When you’re worried about your health, it’s a good idea to have a good blood pressure monitor you can use. 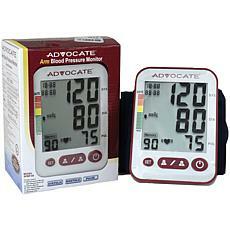 Blood pressure monitors can be used at home to help you keep track of your blood pressure. 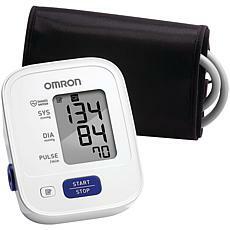 This is important for anyone dealing with high or low blood pressure, as well as those with a variety of other medical issues such as diabetes. 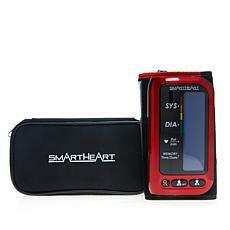 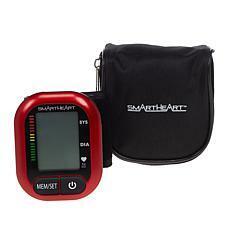 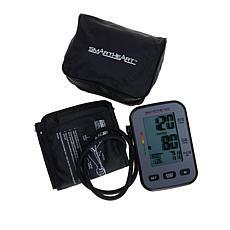 When you shop blood pressure monitors at HSN, you have several styles and options to choose from. 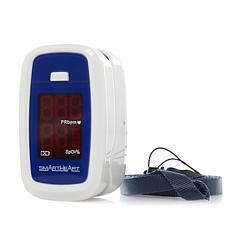 You can get a small, easily portable wrist blood pressure monitor. 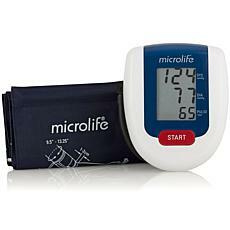 These are a little different than the monitors you see at the doctor’s office, because they check your blood pressure on the wrist area, rather than your upper arm. 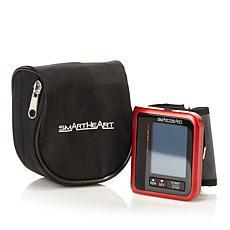 However, they’re highly accurate and easy to bring with you no matter where you go. 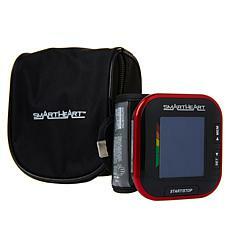 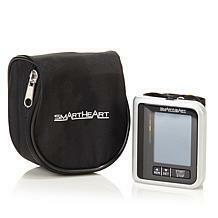 You can also check out upper arm blood pressure monitors available at HSN. 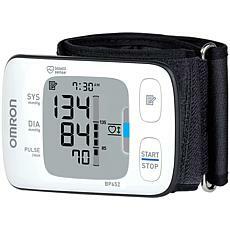 The digital display of the blood pressure monitors at HSN allows you to quickly and easily monitor your health. 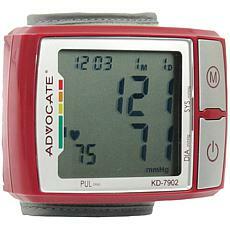 You’ll get not only your blood pressure readout itself, but also a heart rate readout. 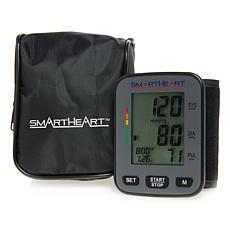 This helps you keep a closer eye on how your heart is doing and your overall health.